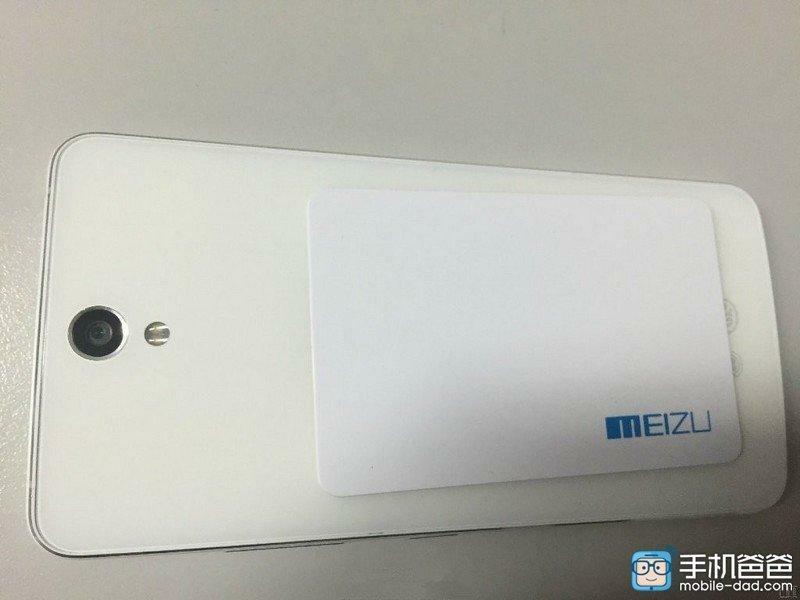 Meizu MX5 Pro alleged images are leaked out, still Meizu MX5 is not yet launched and we’ve found a source depicting the images of MX5 Pro. Recently MX5 images and specs are also leaked out and we know that MX4 Pro has been released and made record sales, now the next flagship from Meizu will obviously be MX5. Remember Apple launch event of iPhone 6, well Apple launched iPhone 6 and iPhone 6 Plus ( Apple Bros) with different price tags + variation in the specifications, this year Samsung followed the same, launched Galaxy S6 and Galaxy S6 Edge ( same kind of smartphones with different design + price tag, well now Meizu is also trying to follow the same. 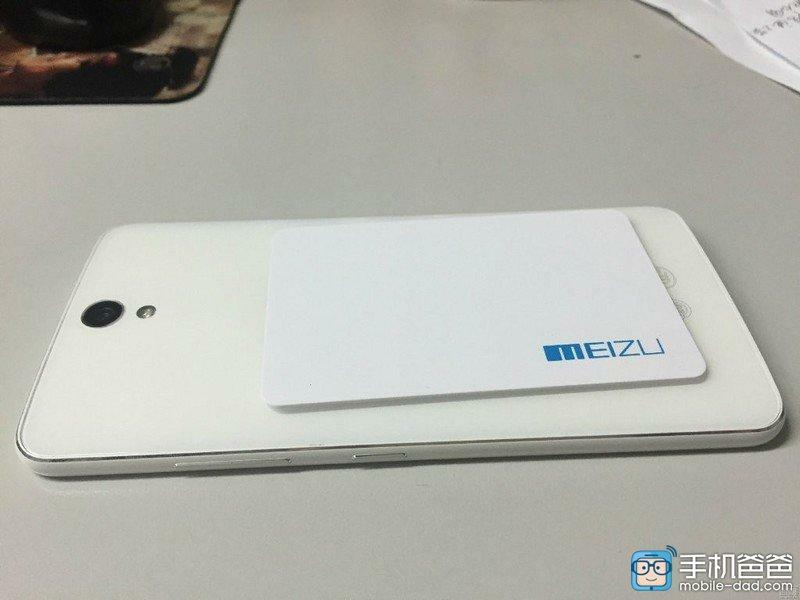 Well next month Meizu is planning to present both MX5 and MX5 Pro and the leaks of the same were already rumored. 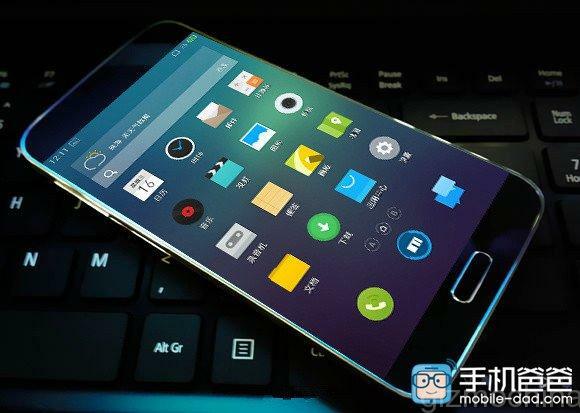 Before checking out the rumored specs, let’s have a look at alleged leaked images of MX5 Pro. It Features a 6 inch QHD screen with a resolution of 2560 x 1400 pixels and 4GB of RAM. There’s an oval-shaped physical button given below the display which is unusual and never seen in any Meizu flagship. We’re expecting a finger print scanner embedded on the oval-shaped physical home button. As per the rumor the device will be running on the Samsung’s Exynos 7420 chipset which can be seen in Samsung’s Galaxy S6 and S6 Edge. Earlier Meizu smartphones were powered with MediaTek and proved to be the best performance smartphones ( Meizu MX4 Pro has high benchmark score in AnTuTu), meanwhile Samsung’s latest siblings also proved to have the best performance in the available range of phones now, this concludes that the next flagship from Meizu will have high performance comparing to all of its predecessors. As like previous models, the phone will sport a 20MP camera on the rear side. Remaining specifications were not yet out and we’ll updating more information on this as soon as we found something! !